When you’re looking for rotator cuff treatment, you aren’t likely to settle for treatment that’s just OK. But, you may not know where to find a physical therapy team that offers high-quality services. Luckily, our team at Advent Physical Therapy is here to help you. Our Advent Physical Therapy team has been providing residents of western Michigan with high-quality physical therapy for the past 23 years. Our team always works to create a therapy plan that’s personalized to fit your specific needs. We’re also ready and willing to listen to you any time you have a concern or question about your condition or your therapy. By bringing our personalized therapy and willingness to listen together with our many evidence-based therapies, our team may be able to help you find rotator cuff treatment that’s more effective for you. There are many evidence-based therapies that our Advent Physical Therapy team may use in your rotator cuff treatment. Evidence-based therapies are important to the treatment plans our team creates for one reason. This reason is that these therapies are backed by years of scientific research and evidence that they actually work. One of the evidence-based therapies our team may use to help your rotator cuff is joint mobilization. This form of therapy is one of many that falls into the category of manual therapy. The specific goal that our team is striving to meet with joint mobilization is to make it easier for you to move your arm in your shoulder joint. To help you achieve this improved shoulder mobility, our therapists will use their hands to slowly and gently move your arm in various ways. The movements we use are specifically designed to help maintain the mobility of your shoulder joint and may even help to reduce your rotator cuff pain. 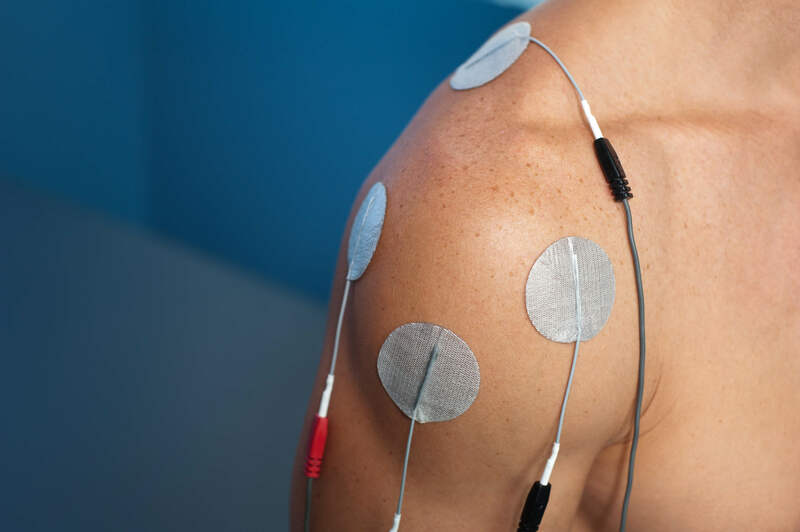 Our team can use these therapies to create a treatment plan for your rotator cuff that may have many benefits for you. For instance, we may be able to reduce the pain you experience during your recovery and even reduce your overall recovery time. However, there’s one thing you’ll need to do if you want to start getting these benefits from rotator cuff treatment.